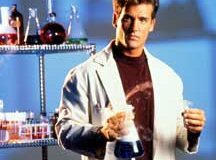 John Wesley Shipp has some strong words to say about the Flash pilot script. 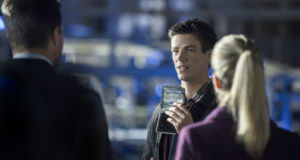 The CW is re-airing the Arrow episode that introduced Barry Allen tonight. 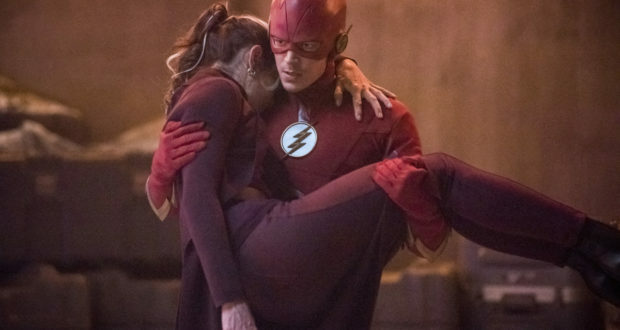 THR has declared Candice Patton (Flash's Iris West) as "The Next Big Thing." 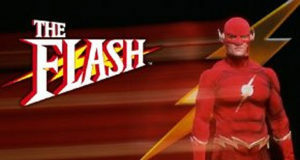 John Wesley Shipp will be appearing in the Flash pilot. 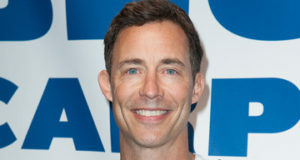 Tom Cavanagh will be part of The CW's Flash pilot. 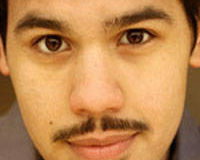 Carlos Valdes has joined the pilot for The CW's Flash. 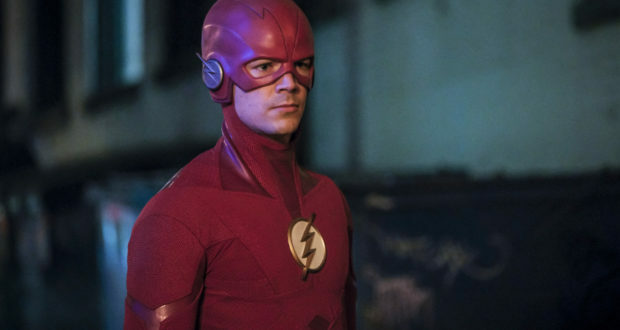 Candice Patton will be playing Iris West in the Flash pilot. 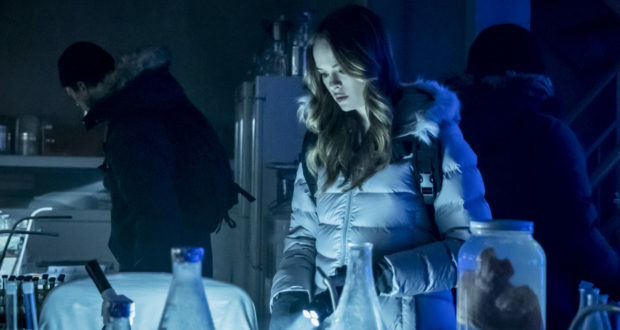 When Will We Know If & When Flash Lands On The CW Schedule? 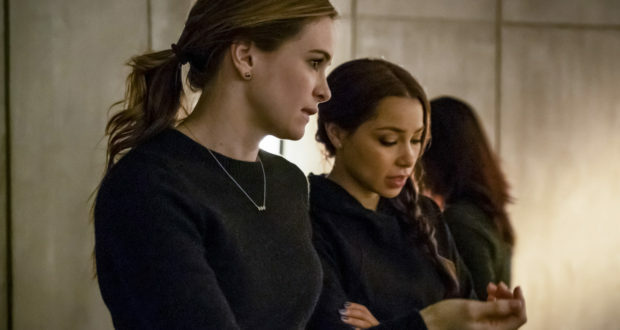 The CW's Upfronts date has been announced. 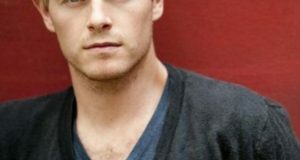 Rick Cosnett & Danielle Panabaker Join The Flash Pilot As Eddie Thawne & Killer Frost? 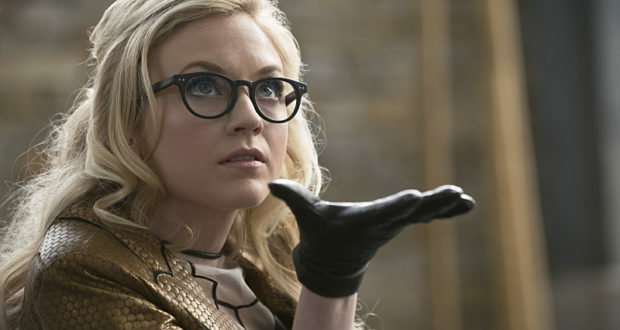 Two more actors have been cast in The CW's Flash pilot. 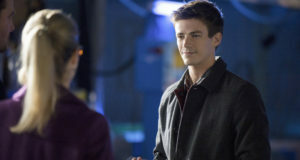 The CW will be re-airing Grant Gustin's Arrow debut as Barry Allen.